Fantastically located urban plots for the construction of 4 bedroom villa, in a secluded development located on the top of the cliffs between Praia da Luz and Burgau! A plot of 1260 m2 on an elevated position with sea views, in a secluded development between Praia da Luz and Burgau. 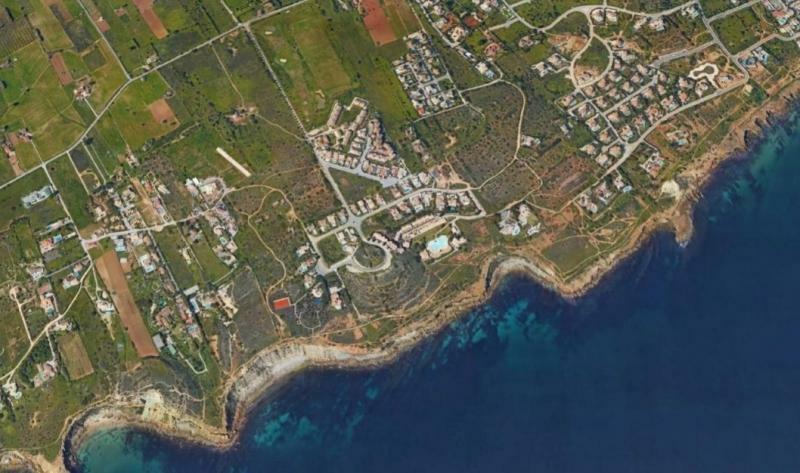 Opportunity to build a 4 bedroom villa spread over 2 levels, up to 350 m2 construction area. This is a superb opportunity to acquire a prime position property where you can tailor a superb villa according to your taste. On this development there are other plots available with different areas with prices depending on location, plot and construction sizes. Book your viewing now for more detailed information!